Sarah Bird’s novel, Above the East China Sea, was long-listed for the Dublin International Literary Award. A Dobie-Paisano Fellowship helped in researching Daughter of a Daughter of a Queen. 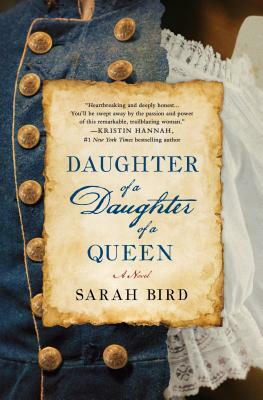 Raised in an Air Force family on bases around the world, Sarah is the child of two warriors, a WWII Army nurse and an Air Corps bombardier, who met at a barn dance in North Africa. She lives in Austin, Texas.